Dillon Davis, of South San Francisco, CA has issued a voluntary recall on about 38,000 Frontgate Closet Ladders because the ladders can unexpectedly break, posing a fall hazard to consumers. This recall involves Frontgate foldaway closet two and three-step ladders. The ladders are made of mahogany wood and designed for use in walk-in closets. Go here for a list of catalog numbers. 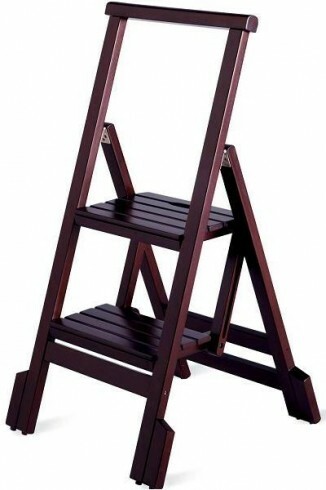 The recalled ladders were sold in Frontgate stores in Georgia, North Carolina and Ohio, in Frontgate and Sky Mall catalogs nationwide and on the internet at Frontgate.com and Skymall.com from December 2005 through July 2010 for between $90 and $150. Consumers should immediately stop using the recalled ladders and contact Frontgate for instructions on how to receive a merchandise credit for the amount of the ladder. For more information, contact Frontgate at 888-298-4651 between 7 a.m. and 6 p.m. CT Monday through Friday, or visit the firm’s recall website. IKEA Home Furnishings is recalling it’s RUND clear glass mugs because the inner walls of the double-walled glasses can break during use, posing a laceration hazard to consumers. For a detailed list of mug sizes, article numbers, supplier numbers and picture, go here. The recalled mugs were sold exclusively at IKEA stores nationwide from October 2009 through March 2010 for between $5 and $10. Consumers should immediately stop using the RUND mugs and bring them back to any IKEA store for a full refund. 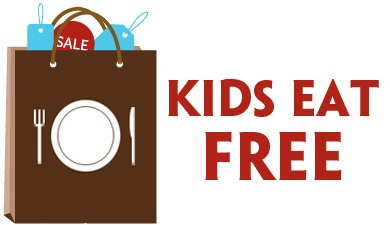 For additional information, contact IKEA toll-free at 888-966-4532 anytime, or visit the firms website. Approximately 4,800 NESCO American Harvest Gardenmaster Food Dehydrators have been voluntarily recalled by The Metal Ware Corporation, of Two Rivers, Wisconsin because a defective capacitor in the electronic control module can overheat, posing a smoke and fire hazard. For a complete description, including the model number, production date codes and picture, go here. The recalled dehydrators were sold at national mass merchandisers and retailers, and online at nesco.com and other websites from July 2009 to January 2011 for about $140. Consumers should immediately stop using the recalled product and contact NESCO for instructions on how to receive a free electronic control module. For more information, contact NESCO at 800-726-4457 between 8 a.m. and 5 p.m. CT Monday through Friday, or visit the firm’s website. 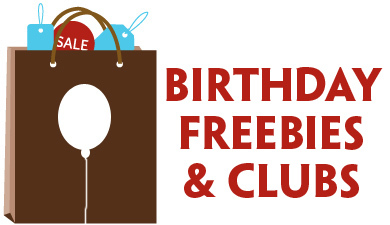 Previous Post: « Flat Top Grill: FREE Stir Fry on Your Birthday!